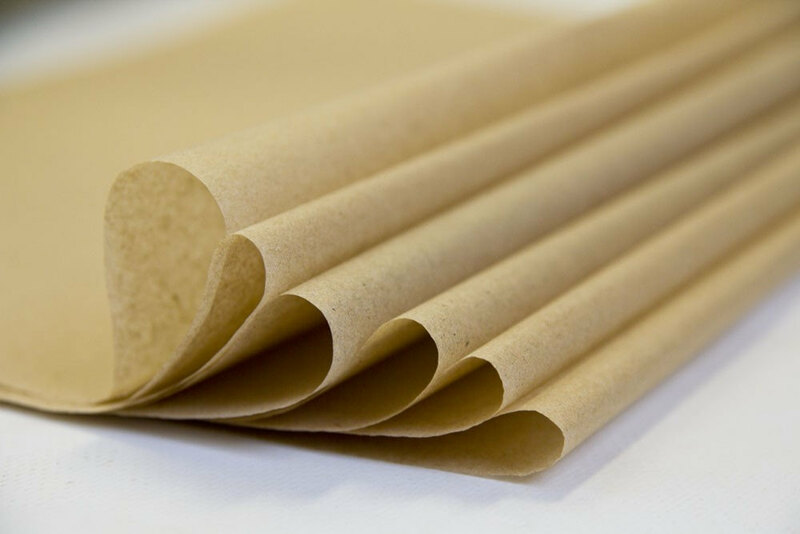 Papers including bleached crepe paper and wraps combining cellulose and synthetic fibers are commonly used packaging materials for steam, dry heat and ethylene oxide sterilization. They are permeable to steam, air and chemical vapors and provide an effective barrier if the packs are stored in clean, dry conditions. Medical grade paper is free from loose particles but frees particles if packs are opened by tearing, cutting or by opening a fibre tear seal. It is important that the paper wraps used within the facility are used inline with the manufacturer recommendations, the use of double peel is not recommended as a wrapping method as this increases the probability that the steam may not penetrate the packing material. Paper is unsuitable for use in the hydrogen peroxide plasma method of sterilization as it absorbs the hydrogen peroxide vapor from the chamber space, thus interfering with subsequent generation of hydrogen peroxide plasma during the cycle. A package should be designed to minimize the risk of contamination during opening and removal of contents. All principle features of a sterile pack such as sealing and layers of packaging material may be compromised by careless opening of the pack. Individual products may be enclosed in a single layer of wrapping material or they may be double wrapped to reduce the likelihood of contamination when the package is opened. The outer wrap is sealed and provides the bacterial barrier. The inner wrap, which is unsealed, acts as a protective cover during the removal of the article.